The two-day SIESONS 2019, the annual intercollegiate festival of SIES College of Arts, Science and Commerce Nerul (Navi Mumbai) concluded on January 19 with a lot of fond memories and success. 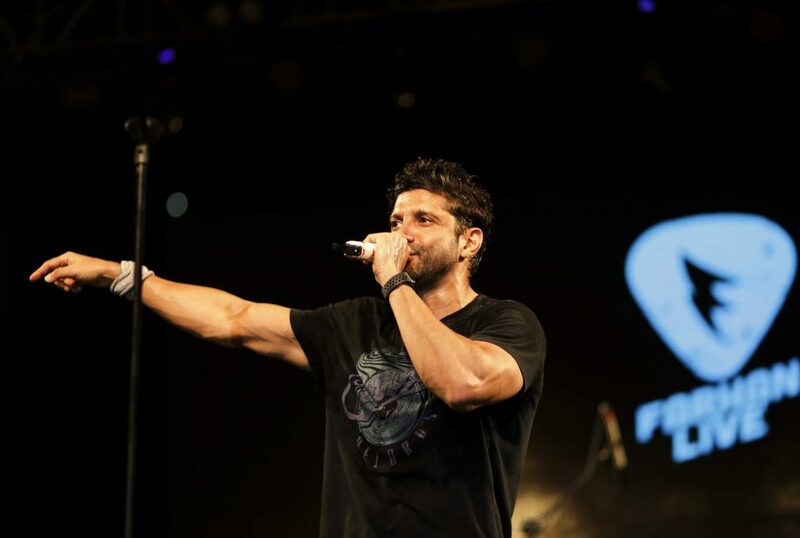 A concert featuring noted Bollywood director/actor and playback singer Farhan AkhtaR was a major attraction of the fest. It was for the first time that Farhan and his team has ever performed in Navi Mumnai. The versatile singer lit up the entire event with a dazzling performance. The college was jam packed with music lovers who thoroughly enjoyed themselves grooving to the beats of the song. SIESONS as usual this year too provided a platform for the budding students to showcase their talent in events like solo singing, Paint ball fight, Mega dance, fashion show etc. Various events that took place were around the theme of this year “Era of Discoveries”. The theme allowed the students involved in the fest discover their inner hidden talents. “The students have worked for this event for five months, and it’s their sheer talent and hard work that has lead to this event’s success,” commented Milind Vaidya, Principal. The SIESONS committee along with about 350 volunteers made this event a mesmerizing success. “Our efforts for organizing this event has definitely paid off, and we are delighted by the response that we got from the visitors,” said Rohan Harkara, General Secretary.